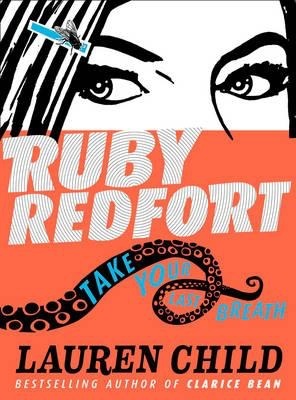 Everyone’s favorite girl detective is back for a second mind-blowing installment, packed with all the off-the-wall humor, action, and friendship of the first book. 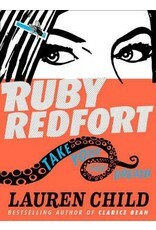 This time, though, it’s an adventure on the wide-open ocean, and Ruby is all at sea. . . . Can she crack the case of the Twinford pirates while evading the clutches of a vile sea monster as well as the evil Count von Viscount? Well, you wouldn’t want to bet against her.